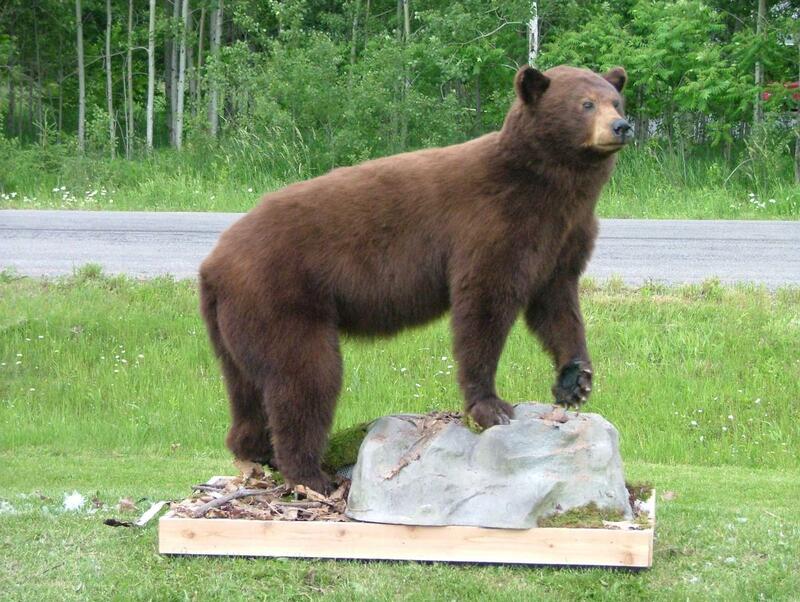 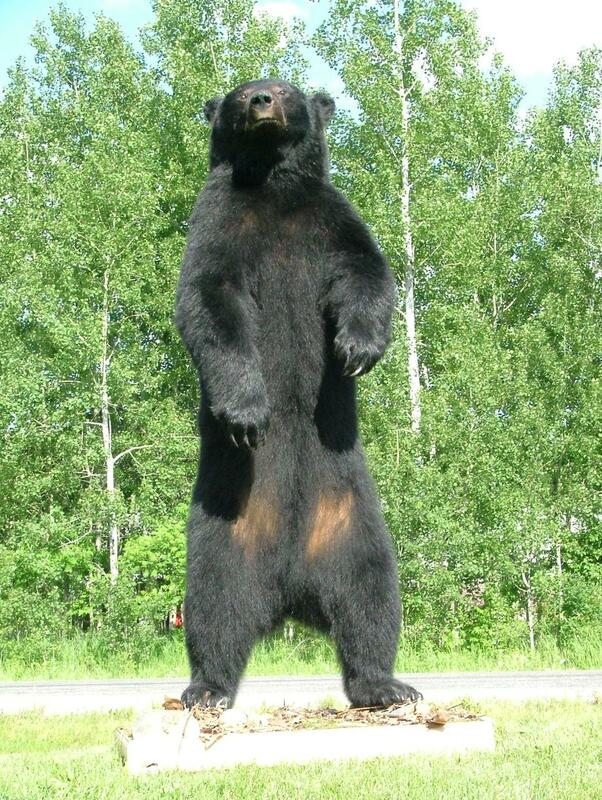 Bear decoys be purchased in a number of different positions to suit your specific needs. The addition of the robotics greatly enhances the mount. 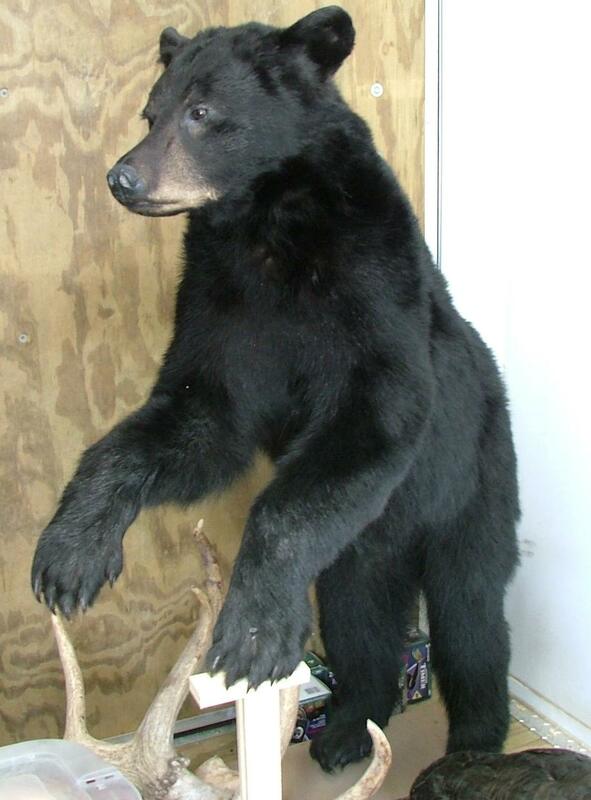 The customer is required to supply the hide for the mount, however at certain times, one may be available to purchase through Custom Robotic Wildlife, Inc.